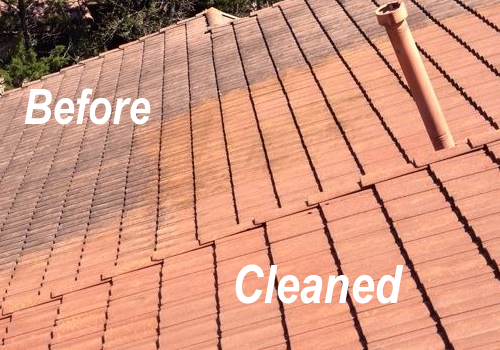 Refresh your Austin home with a roof cleaning from our team. 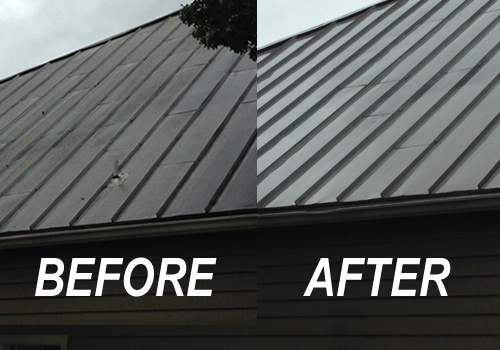 A clean and tidy roof improves your entire home’s appearance. 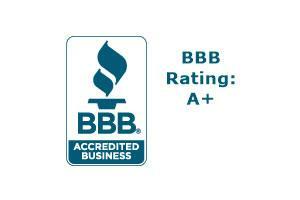 Our Austin roof washing technicians wash away all dirt, mold, mildew, and algae from your roof with expertise. Whether your roof is asphalt, tile, metal, wood, slate, or shingle, we know on how to treat each specific surface with the care and treatment it needs when cleaned. Our proprietary zero pressure solution eliminates all dirt and build-up without using any pressure that can cause damage to your roof. 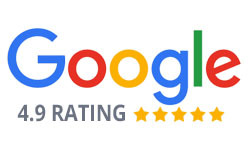 This special solution allows us to offer a no-damage guarantee with all roof washings. 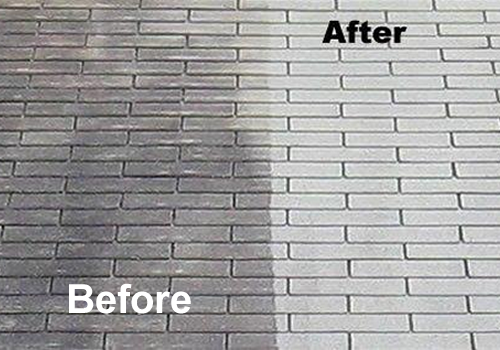 Cleaning your roof has benefits beyond an improved appearance. Roof cleaning extends the life of your roof and even cuts down on your home’s cooling costs. Removing mold and bacteria also creates a healthier environment for you and your family.